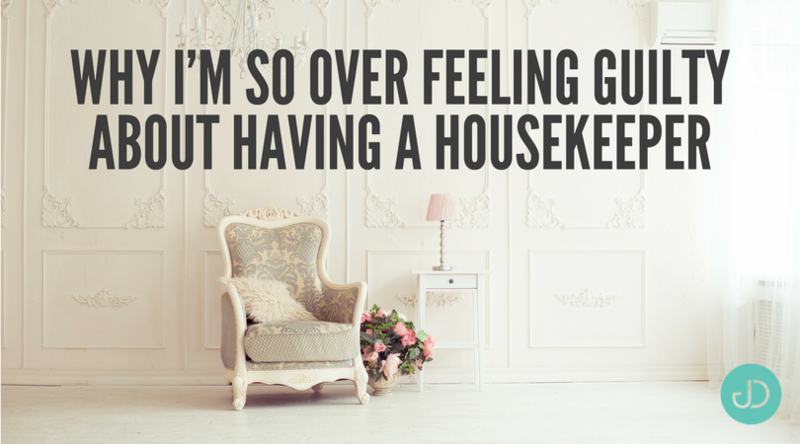 Can’t stand the sight of a dirty home? 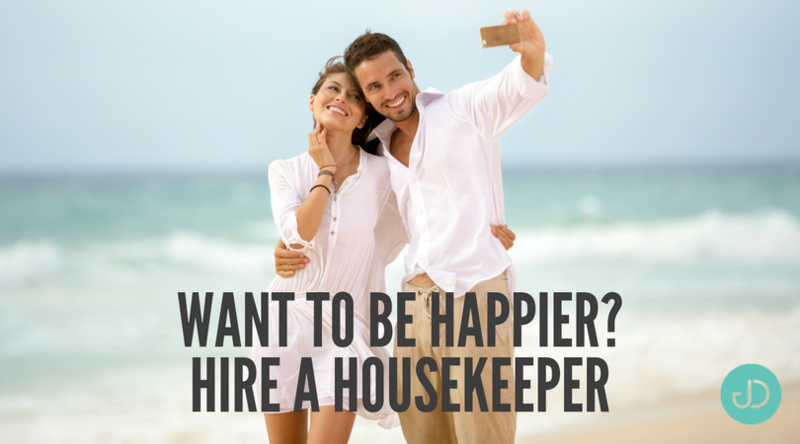 Having a housekeeper definitely helps. 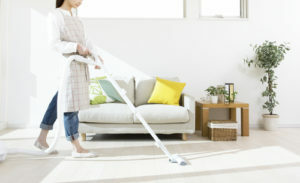 But if you don’t have one, or you simply detest the idea of clutter and you couldn’t wait for the housekeeper to clean up after the mess of your family, there are simple things you can do to keep your home clean and organized. Put everything it its place. Make sure that every item in your home has its designated place. Then, ensure that everyone in your home will put anything they use back to where they found it. Handle paperwork immediately. Bills, mail, receipts, neighborhood notices, and loose sheets of paper can create a huge mess if they are not sorted immediately. Make sure that you organize them the moment they arrive on your doorstep. Keep the countertops clean. To prevent germs and general mess from building up, make it a habit to wipe down the sinks and countertops every day. Also, instead of letting the dirty dishes pile up in the sink, clean them as you use them; it is much faster and easier to wash a couple of dirty dishes than a mountain of them. Take out the trash. It doesn’t take more than five minutes to take out the trash. 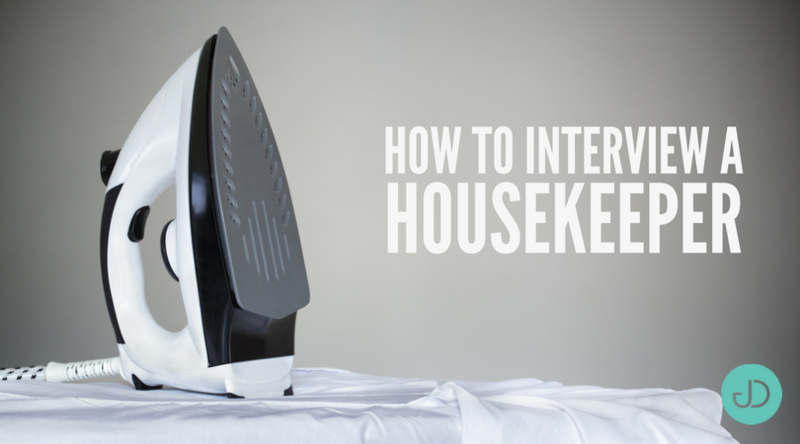 Make sure to develop this simple yet effective habit to make your house so much cleaner in the morning. Sweep the floors. 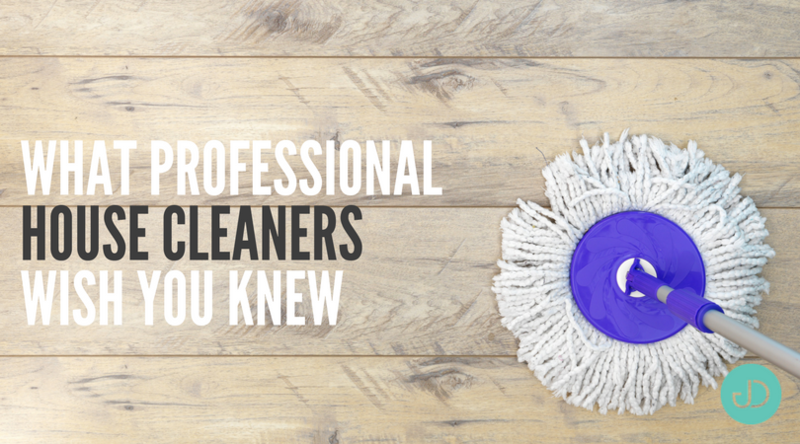 No matter how clean the other parts of your home are, it can still look and feel dirty if the floor is littered with crumbs, dirt, and dust. 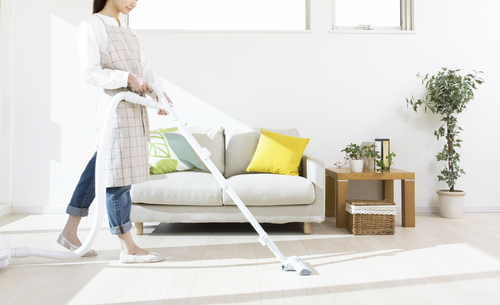 Therefore, make it a habit to sweep the floors every day. Don’t have the time because of your busy schedule? Consider buying a Roomba. 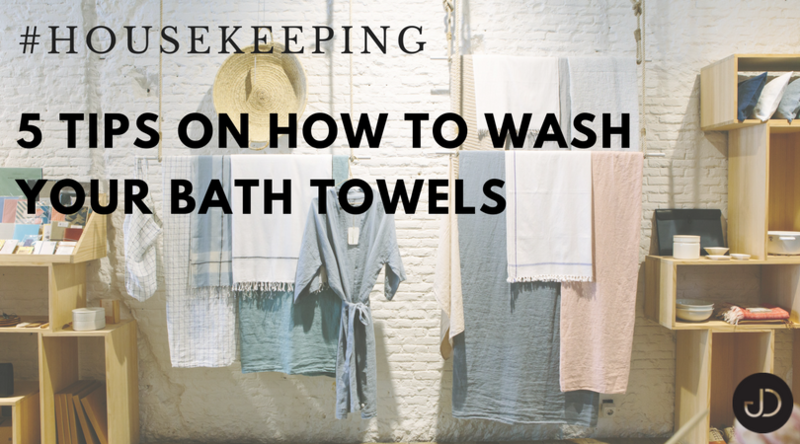 Whether you have a small house or a big one complete with housekeepers, doing these five little things on a daily basis can go a long way toward keeping your home clean and inviting.